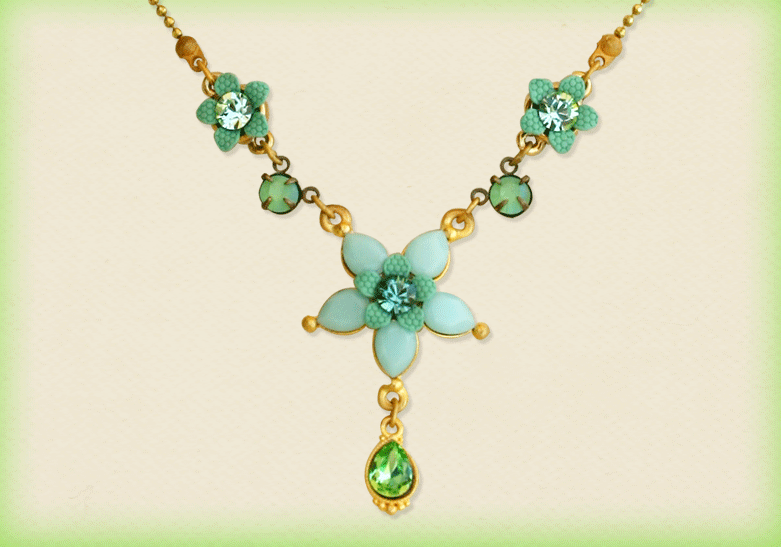 Description: This necklace is a classic creation. With its simplicity and elegance, it can be worn with any outfit whether formal or casual. The center of the necklace is a beautiful flower created using Swarovski tear drop crystals which form the petals of the central flower. The flower has a very unique center created using another flower with muted textured petals and a small center stone. A tear drop crystal fitted in a beautiful metal base hangs as a pendent at the bottom of this flower. 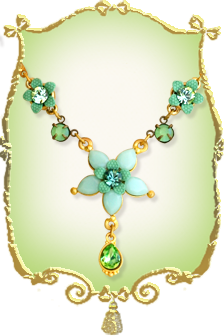 The center flower is fitted in a gold tone ball chain with two sweet flowers on both sides and a small round Swarovski crystal stones to create a seamless connection with the center flower. 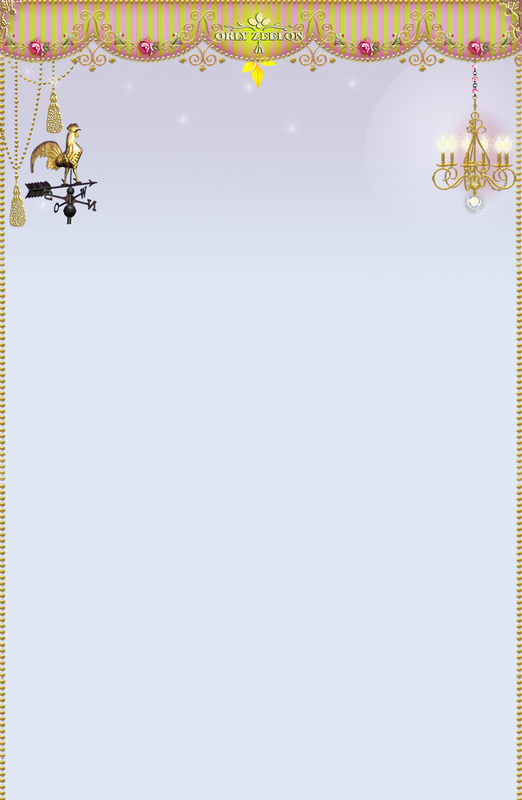 Please note this necklace is gold plated, with an elegant mat finish.